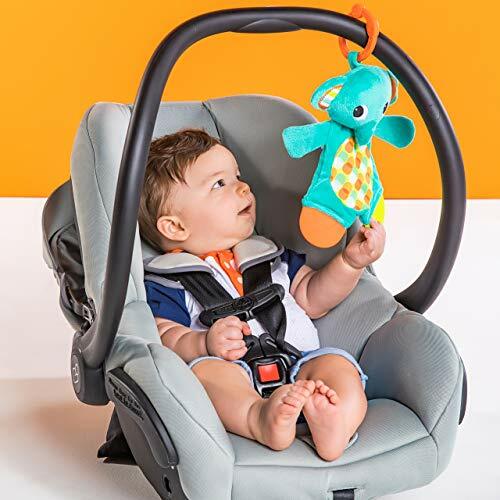 Add creature comforts to baby’s uncomfortable teething time. 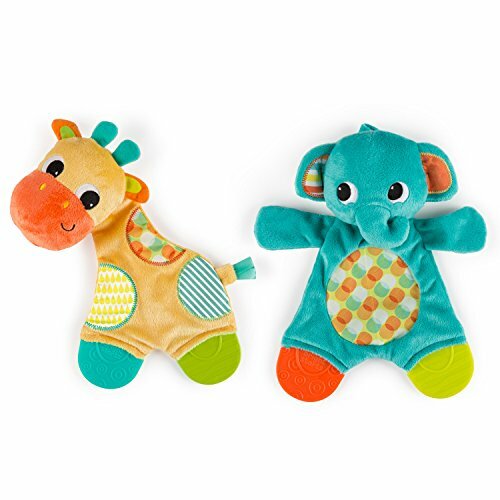 The Snuggle & Teethe safari-themed toys are made to soothe teething toddlers wherever they go. 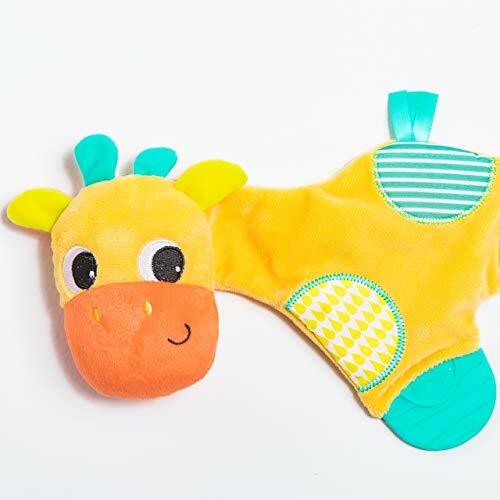 Baby will love the snuggly-soft fabric and captivating crinkles of the giraffe and elephant characters. 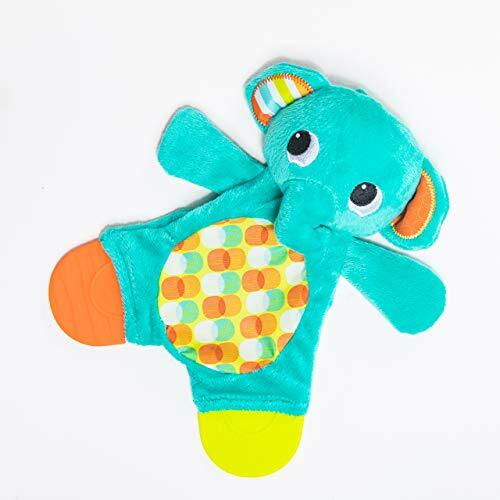 Not only are these toys fun to cuddle, but their feet double as teethers to help soothe aching gums. 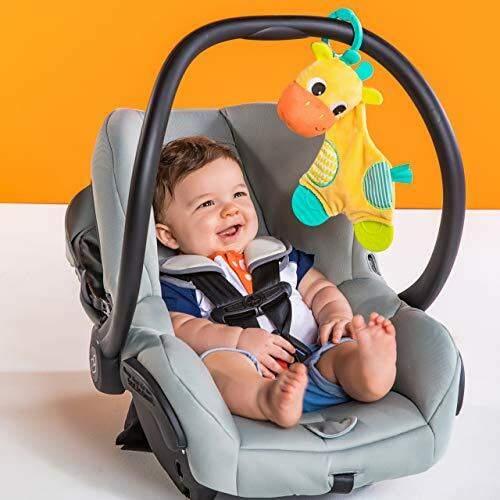 Relief has never felt so sweet! Note: customer will receive one character at random.